Don’t let someone else’s singing keep you from enjoying your music. Listen to songs in a brand new way. Or take over the lead vocals yourself!Vocal Remover is a stand-alone program that tries to remove lead vocals from stereo sound. 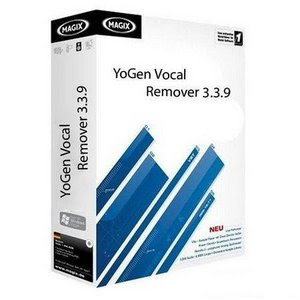 This software works very well for vocal tracks that are “up in the middle” of the stereo mix. Other placement of the vocal in the stereo field may not be removed.So don’t expect this software to remove vocals 100% nicely. In many cases it will be useful enough to remove lead vocals.